Top 10 Complimentary Flowers to Know. Complimentary but no less important... in our second installment in our Flowers to Know series we cover the secondary blooms that are used most commonly in bouquets. 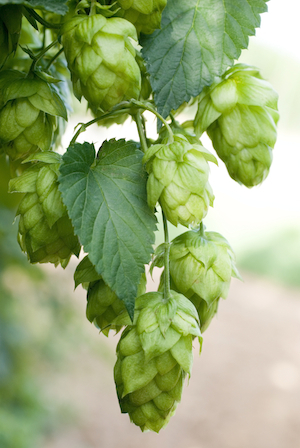 A few varieties here are actually known for stealing the show and often do. But even when they don't this supporting cast of flowers can make a bouquet. They add the special touch, the detail, the texture, the whimsy, the organic or the sweet, the romance and so on and so on. Ranunculus are small, petite blooms with a lovely sweet nature that's very popular when paired with other garden-y blooms. It's another bride favorite and comes in a rainbow of colors. We love using ranunculus for boutonnieres because they are not too big and not too small, especially when paired with a few textural elements as well. Available year round but with some variation in bloom size. 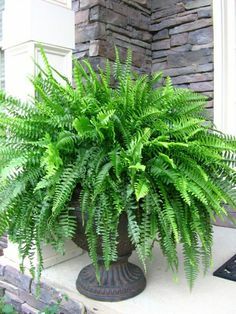 Best season to consider them for is early spring/summer and late fall. Special new favorite varieties include the huge "Cloony" and delicate "Butterfly". White with black centers, perfect for a classic palette, black tie affair or as a fun addition to a more colorful palette. 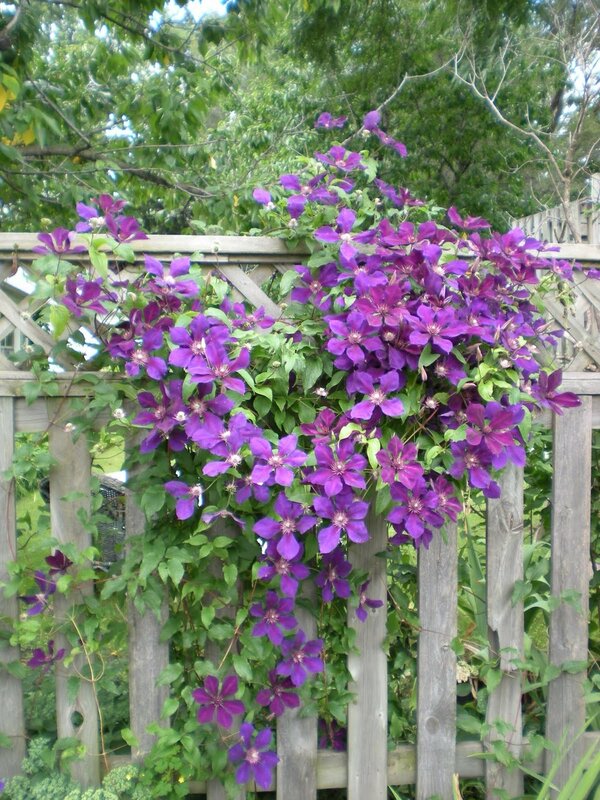 These blooms are available in white, purple, plum, red and fuchsia but are most commonly used in white. The black centers are what make this flower so special. Available year round. We love using lisianthus for brides who want a delicate touch to their flower bouquets and are looking for just a hint of texture. The airy yet delicate petaled blooms of the lisianthus make it a perfect complimentary flower for a gardeny bouquet. Available year round but locally towards the middle to end of summer months and comes in lots of soft white, ivory, pink and purple tones. A new dusty mauve toned variety has seen recent popularity as well. 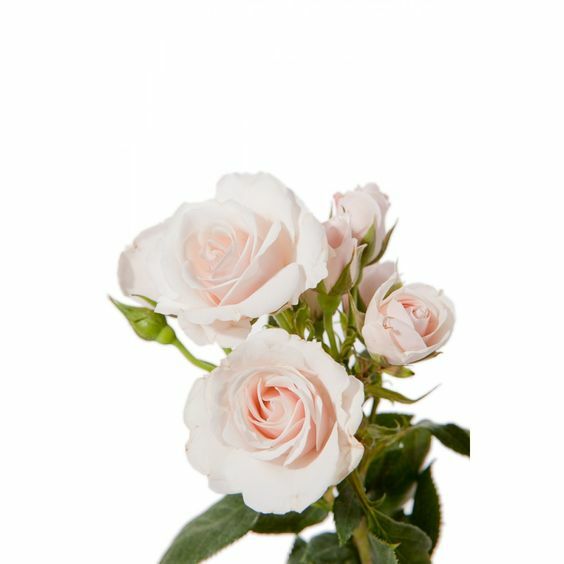 Spray roses are small roses clustered with four to five blooms per stem. 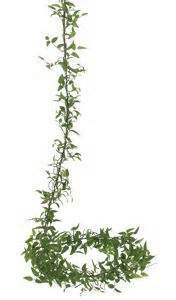 They are available in a variety of colors year round so their versatility makes them a florist and bride favorite. 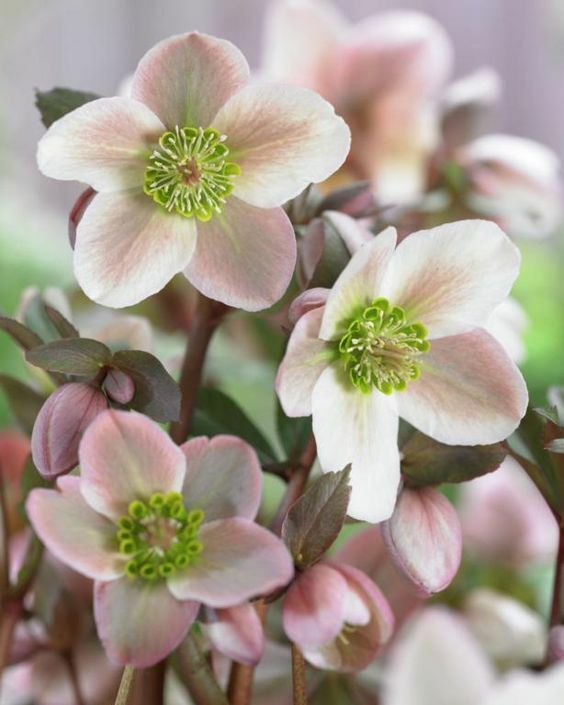 A spring-time favorite for many gardeners, hellebores blooms in the early spring and comes in white, ivory, green and plum tones with lots of in betweens of those tones. They are natural, gardeny and sweetly organic looking, we highly recommend including some in your bouquets or centerpieces. It's flowers like this that add a special touch to arrangements. The blooms are fleeting so proper handling is a must for these beauties. A pretty flower with a not so pretty name. 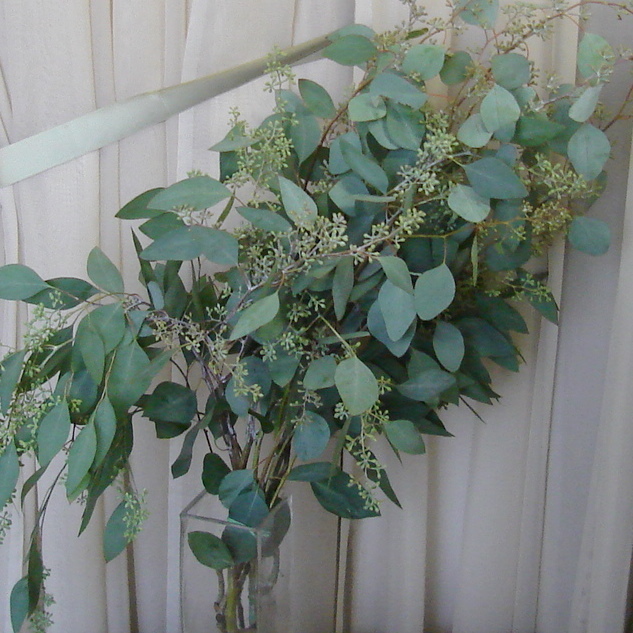 We tend to use stock similar to a filler flower, however the almost hydrangea like blooms on the long stems can help to create a lush factor in centerpieces or bouquets without adding a lot to the end cost. Available in white, peach, pink, lavender, purple, fuchsia and buttery yellow year round for an affordable cost. The well known hydrangea. We are talking square footage here. These blooms are huge and for their relatively inexpensive cost they can really pack a punch in terms of those tall and lush centerpieces you may have your heart set on. Stick to the ivory blooms for the budget. Available in a huge range of other colors throughout the year but for a hefty price tag. For a splurge incorporate some of the "antique" varieties in fall or winter for the most perfect bit of seasonality. Certain flowers have a personality that is all their own. Poppies are definitely that flower. Their ultra delicate, crepe paper type petals, gentle stems and whimsical shades of peach, pink and yellows make these a truly special choice. As pretty as they are they are also extremely delicate and very seasonal. If you love them, ask for them, but don't get your heart set. Remember, florists are only people, they are not mother nature ; ) If you must have them then shoot for an early spring wedding date for your best chance. The colors, textures and shapes of tulips are so vast it is truly incredible. Though they are not widely used for wedding design we love when it's tulip season for their extremely affordable and delightfully springy quality. Our favorites are dutch and french varieties. Every year when the lilac bushes around Wisconsin start to bloom I just look around in envy of these lovely blooms. 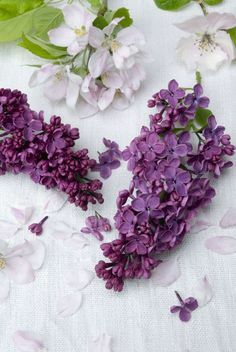 Lilac are quite expensive on the wholesale market but when in bloom locally there is something so special about these sweet smelling flowers we almost want to go rouge and cut down a whole bush just to make an arrangement and fill the studio with the essence of spring. I hope you found this list helpful! There you have it, our Top 10 Complimentary Flowers for 2017! Stay tuned for more Flowers To Know posts. Next up we are covering our top picks for "Filler Flowers".